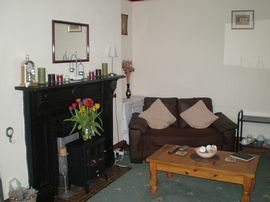 Terfyn is a small friendly bed and breakfast, situated in the small seaside village of Morfa Nefyn. We aim to make our guests feel welcome and try and help make their holiday, whether long or short as enjoyable as possible. 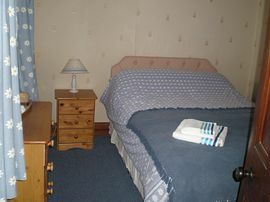 We are very close to the beach (only 5 Min's walk away); the sea is safe for bathing. If you just want to walk there are lovely coastal paths nearby. Nefyn Golf club is only a couple of minutes away; this is a very popular course, well worth a visit. 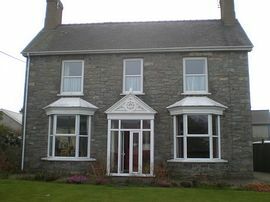 If you fancy a quiet drink The TY COCH is situated on the beach.Demi Moore filmed a scene here in the film Half Light. There are numerous eating establishments within a few miles from us. 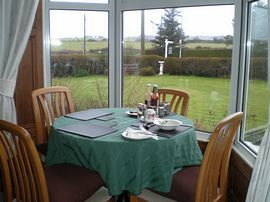 If you just want to walk, The Cliffs restaurant is only a few minutes away on the beach road. Why not visit our website for more information. There is no single occupancy supplement charge. 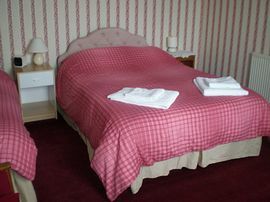 Bed and breakfast: from £30 per person per night. Children up to five yrs: are free. No single occupancy supplement charge. For directions see the map.